Colorful Funny Appetizing Lollypop Swirl Candy On Stick On Yellow Background. Party Happy Birthday Or Minimalist Concept. Lizenzfreie Fotos, Bilder Und Stock Fotografie. Image 114631592. 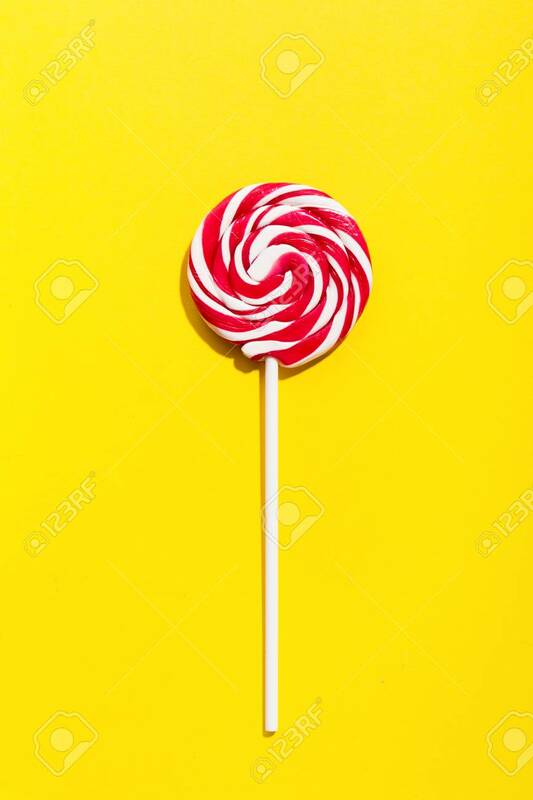 Standard-Bild - Colorful funny appetizing lollypop swirl candy on stick on yellow background. Party Happy Birthday or Minimalist Concept. Colorful funny appetizing lollypop swirl candy on stick on yellow background. Party Happy Birthday or Minimalist Concept.